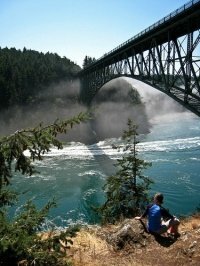 Whidbey Island is the largest island in Washington State, and chock full of things to see and do. 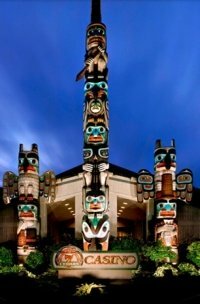 The island was once the home of several native American tribes, including the Lower Skagit, Suquamish, Swinomish and Snohomish, who found the mild weather there and abundant wildlife an attractive place to call the home. The island is home to Admiralty Head Lighthouse and Fort Casey State Park. 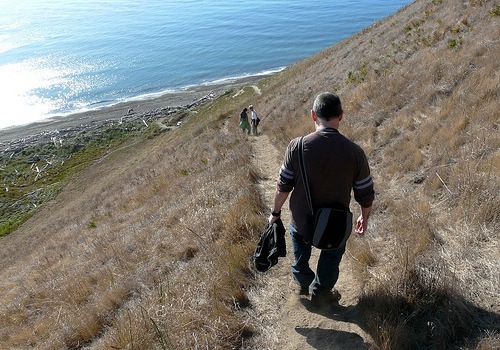 Ebey's Landing National Historical Reserve is located on Whidbey, offering some of the most astounding wildlife and diversity of natural life to be found in the area. 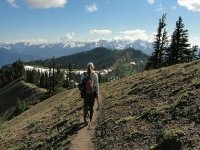 You can also find several Washington State Parks on the island plus a number of county parks. The Whidbey Island Naval Air Station, near Oak Harbour, keeps the economy thriving on the northern part of the 35-mile long island, while the southern half functions solely because of the abundant tourism. Tourists are entertained with a number of annual festivals, something for just about every taste. Whilst talking about taste have you heard about the wineries on the Island? 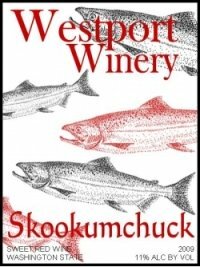 One of the outstanding wineries, Whidbey Island Winery is feature within this site. Make the most of your time here by choosing one of the excellent rental properties. Whidbey's towns, such Oak Harbor, Coupeville, Freeland, and Langley, offer tourists a number of quaint shops, art galleries and museums. Visitors can also swing past the Coupeville Penn Cover Mussel Farm for some locally grown mussels, a highlight of the local small agricultural community. 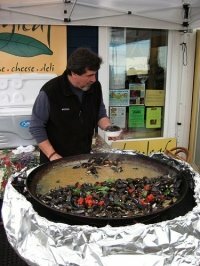 In March the Penn Cove Mussel Festival celebrates the sea and all its bounty, including, of course, the mussels! Whidbey Island was once known as the largest artists' colony in Puget Sound because of the high concentration and diversity of artists who called the place home. Among the styles and arts crafted there were painters, glass blowers, photographers, poets, actors, musicians and sculptors. The Island County Fair, held each third weekend in August, has rides, animal shows and local cuisine; and the Wag 'n' Walk, at the end of August, with dog-themed events such as shows, judging, vendors and games for dogs and dog lovers. In September the Whidbey Kite Festival fills the skies above the island with hundreds of colorful kites. Professionals and amateurs alike fly side-by-side. 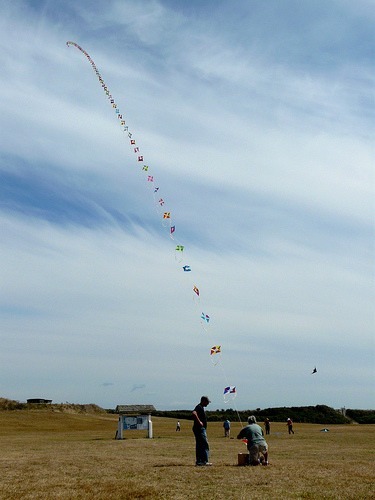 Some compete, some just show off, but everyone with a kite and a spool of string gets their craft in the sky in September. This is also the month of the annual Tour de Whidbey bike race which circles the entire island. In July the Whidbey community celebrates the Loganberry Festival at the Greenbank Farm. The Maxwelton Beach Fourth of July parade and fireworks show takes place on Maxwelton Beach Road at Dave Mackie Park. It includes a full day of old fashioned, family-friendly activities like three-legged races and the egg toss. If gardens are more your idea of a day out then try the Garden Tours for a special, behind the fence glimpse of some of the most beautiful gardens in the area. The next weekend, Whidbey Island holds its annual Choochokam street fair and arts festival in downtown. And on the third weekend in July the island holds its Whidbey Island Race Week event, a week-long sailing regatta that leaves from Oak Harbor and features daily racing in Penn Cove. If murder is more to your taste(! ), consider visiting Whidbey Island in March, when the entire town of Langley becomes the setting for a fictional murder mystery. Solve the case or become a victim, whatever you decide you are practically guaranteed to enjoy yourself. If you've visited Whidbey and lived to tell the tale (murder mystery victim or not), get writing! We love to publish stories from readers: it's great to share. Use the simple form below to send us a write-up of your favorite memory of the island. You can include up to four pictures, too.